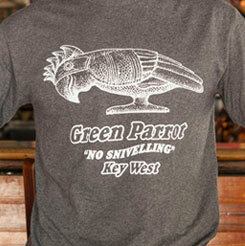 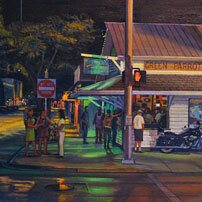 The Green Parrot Bar has been named the Best Live Music Venue in Florida for 2010 by Florida Monthly Magazine. 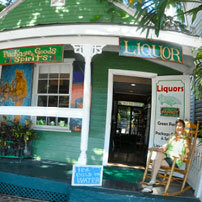 The announcement will appear in Florida Monthly Magazine’s September issue. 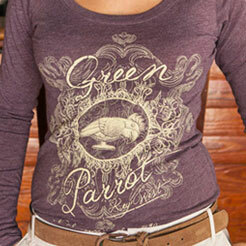 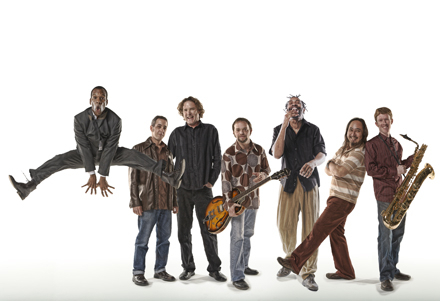 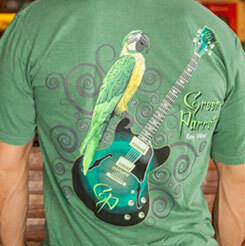 The Green Parrot replaces Spirit of the Suwannee Music Park for the top spot. 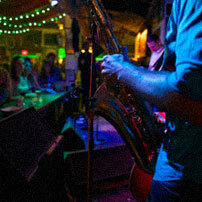 “We would like to thank all our staff here for their professionalism, thank musicians everywhere for enriching our lives, and mostly thanks to our patrons who repay us daily with their loyalty and enthusiasm. 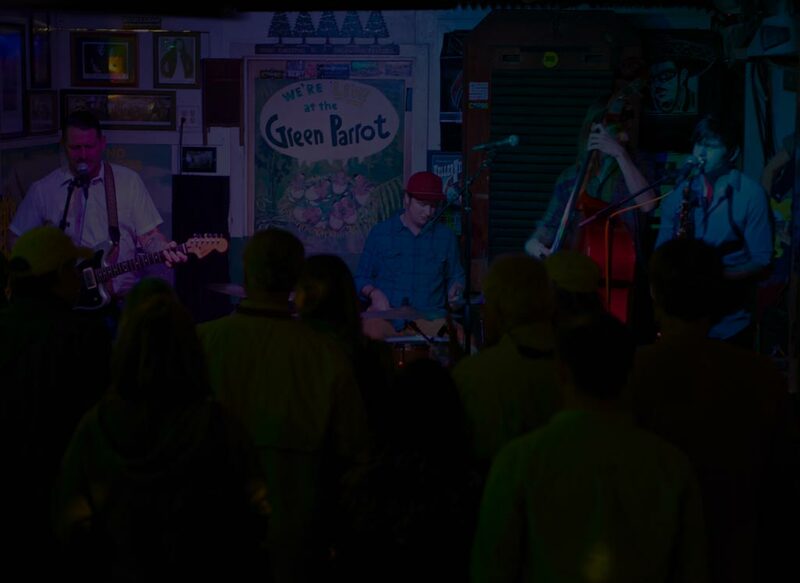 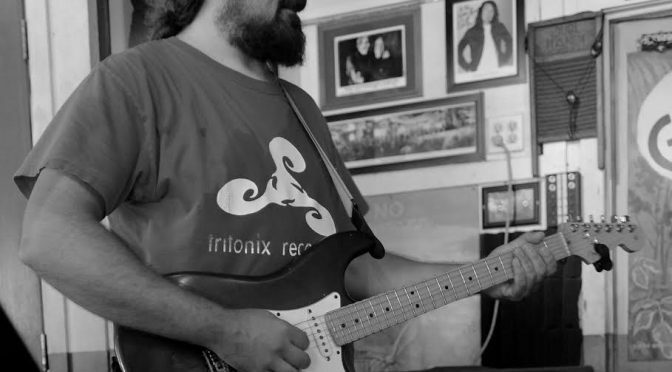 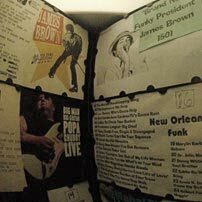 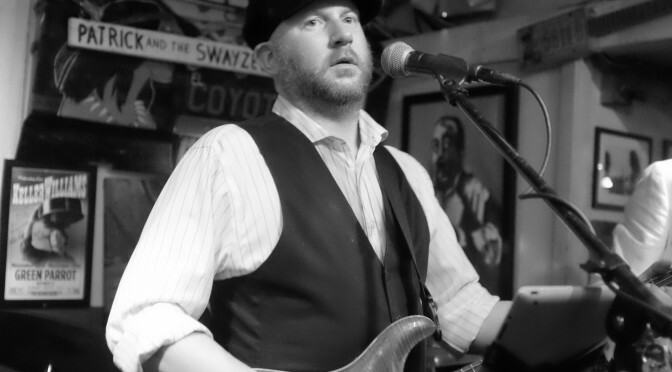 We promise to remain your “The Southernmost Center for Culture of All Kinds” and will continually strive to make the entertainment at The Green Parrot the best it can be. 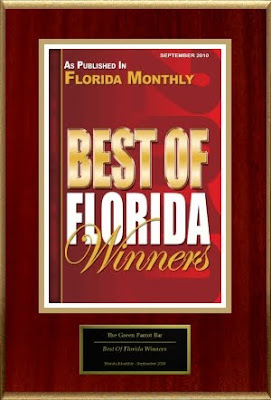 We are extremely pleased Florida Monthly Magazine has honored us in this way,” Vagnoni said. 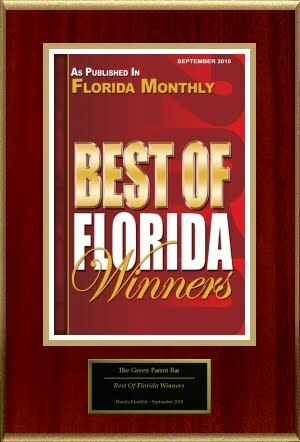 You can find the September online issue of Florida Monthly Magazine featuring the Best of Florida winners at http://www.floridamagazine.com/.